Buy Cheap Citadel Paints Now, Get 10% Discount Off RRP And Couriered Delivery! 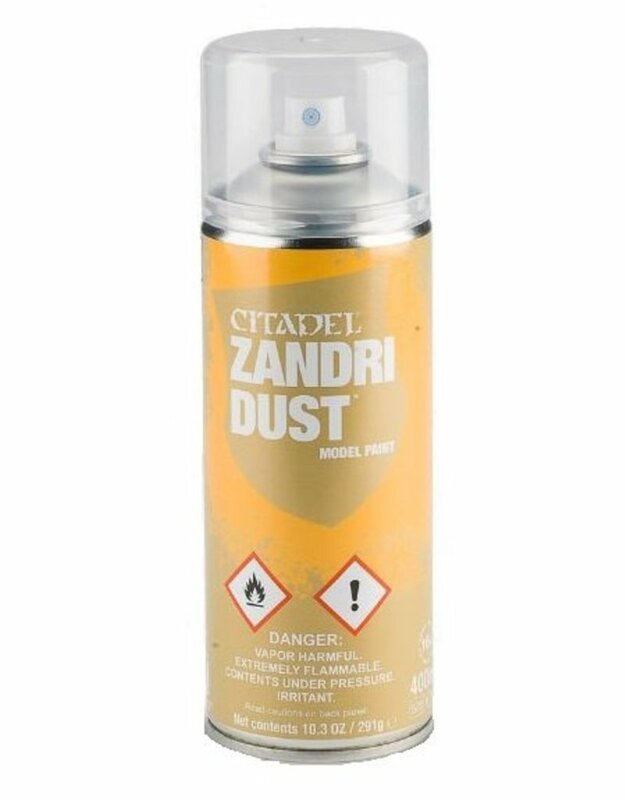 Citadel sprays are a great way to quickly and easily prime plastic, metal or resin models. One of the fastest and easiest ways to basecoat your army. Due to legislation, we cannot ship aerosols via UK Royal mail, and they are not eligible for free shipping. Orders containing pressurised aereosol cans will be sent via courier. We also cannot ship aerosol outside UK Mainland addresses.